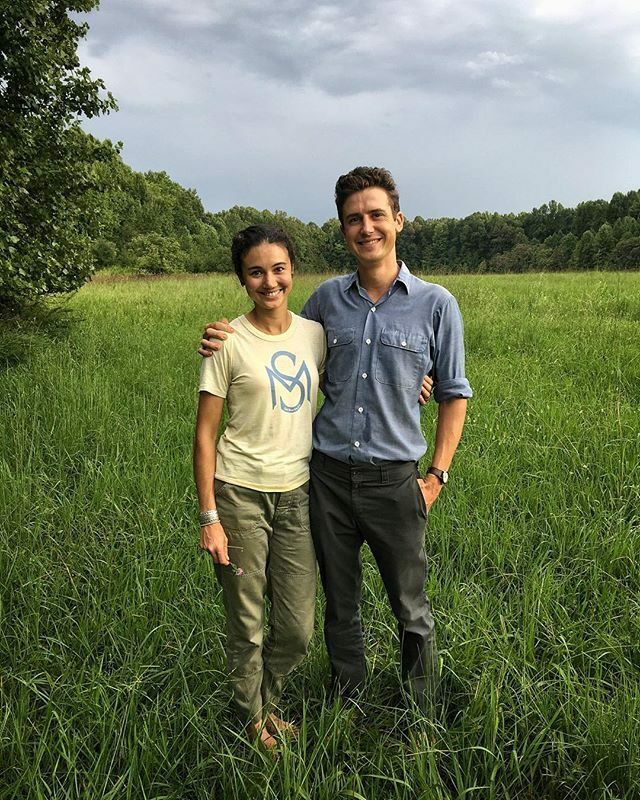 Since my wife Vera and I started Ten Mothers Farm in Hillsborough, NC three years ago, we’ve become accustomed to the idea that farming is a risky business. We’ve weathered our share of crop failures, but they’ve always been manageable: we grow a wide variety of vegetables, and if the broccoli raab fails, there have always been kale or collards to fill CSA boxes instead. After hurricanes Florence and Michael, however, the inherent risks of farming are feeling a lot more unsettling. Our farm was mostly spared by both storms, but we did take a hit. We lost all our spinach and a good bit of lettuce to Florence, and had to spend a lot of time cleaning up, replanting, and explaining to CSA members why their boxes weren’t as abundant as usual. Then, four weeks later, we lost our broccoli and most of that re-planted spinach to Michael, which was demoralizing. But it was nothing like the damage that many farms to the east and south of us experienced: crops totally lost, topsoil contaminated or washed away, and buildings demolished. For those farms, these storms have been catastrophes – and I can’t see any reason to believe that the next storm that rolls through this area won’t be a catastrophe for us as well. As a beginning farmer in 2018 looking ahead to my next three decades of farming, I can only assume that the hurricanes and thunderstorms and drought and hail are all going to get more extreme – and frankly, I’m frightened. Vera and I just bought land of our own, after three years of farming leased land. In the back of my head, there’s a voice wondering if we’re crazy to be sinking all of our savings into farmland in North Carolina, where future summers are projected to be so hot and humid that it’ll be a health risk just to be outdoors for a few hours, let alone to work a long farm day. If we are going to farm (which we are), then we have to think hard about how to adapt to extreme weather. Most of why farming is risky has to do with weather events that are out of our control: rain that pummels crops and erodes soil, drought that wilts crops, sudden freezes that kill them. There are things we can do to make our farm more resilient during these extremes: we can build up the organic matter in our soil; we can focus on crops and varieties that are more hardy in our climate; and we can adjust our crop calendar to emphasize growing during the milder times of year (spring, fall, and winter, for us) and scaling back during summer. We plan to do all of that, but I’m worried it won’t be enough. Organic matter and hardy varieties are only so resilient in the face of storms that bring 60+ mph winds and five inches of rain per hour. Increasingly, I’m interested in finding ways to get just a little more control over those extreme events – which, for a vegetable farmer, mostly means building high tunnels. Lots of them, as sturdy as can be. 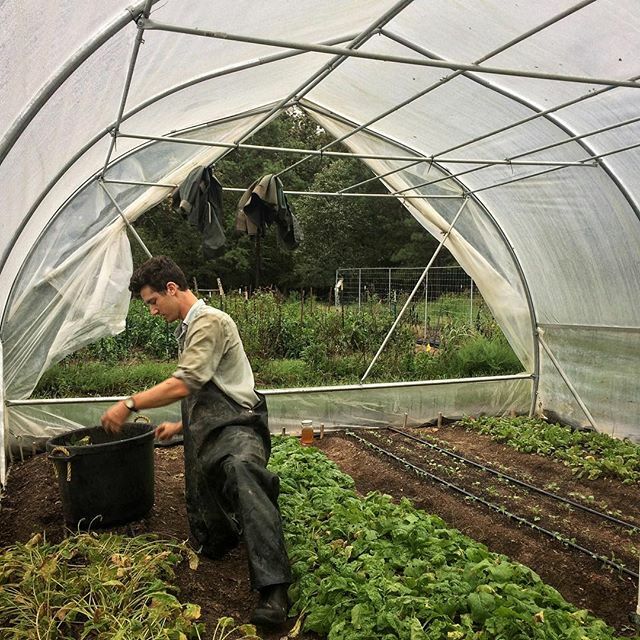 I can envision covering half of our acreage with high tunnels – if we can afford it. And that’s a big if: high tunnels are expensive, and as beginning farmers, we don’t have much cash on hand for making big investments. 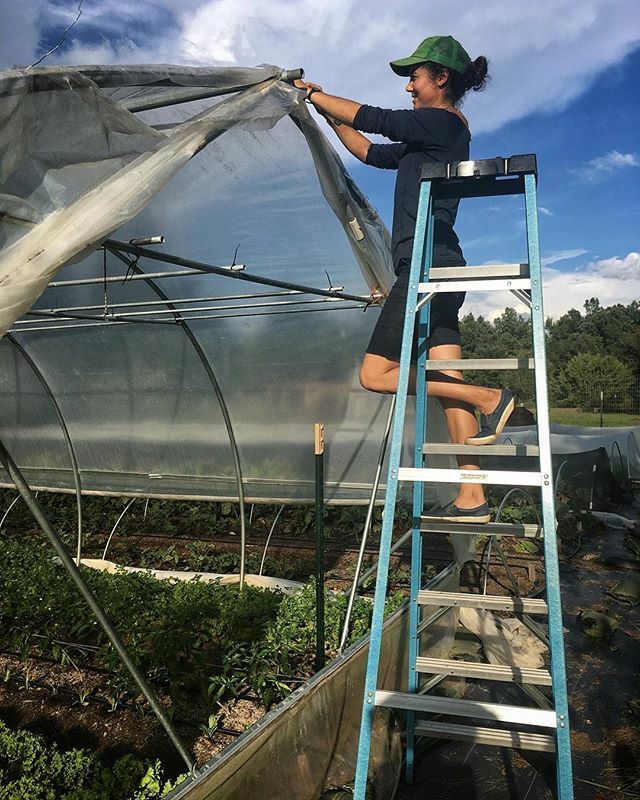 We could theoretically take out loans to build a bunch of high tunnels all at once, but it’s hard to find access to credit as a beginning farmer – and given how risky farming seems at the moment, I don’t have a huge appetite for taking on a lot of debt. 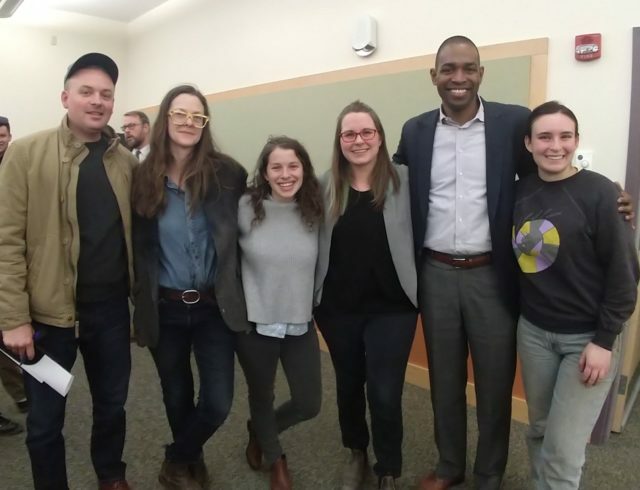 The last, and probably most important, way that we can prepare for the future is to deepen our connection to our customers and community. Because at the end of the day, they’re the ones who make our farm viable, and if they know us and believe in us, they’ll help us get through the next crisis. We can build as many high tunnels as we can afford, but there will always be another farm that can build more – or, more likely, that can build an indoor hydroponic vegetable factory that’s completely unfazed by the vagaries of weather. How will we compete against that farm? Only on the quality of our produce, and on having a strong relationship with customers who seek that quality, who support our farming practices, and who want us to keep farming. Right now, that feels like our surest strategy for weathering the next storm: rely on people. Be dependable to them now, and trust that we’ll be able to depend on them in the future. For more on USDA Disaster Assistance programs.